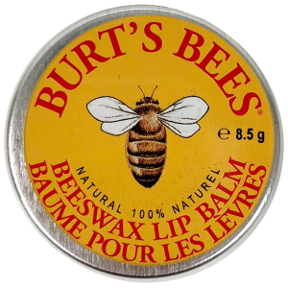 8.5 g. travel tin of beeswax lip balm. 100% Natural. Natural products association certified. No animal testing.